Perfect as a base layer for an autumn day raking leaves or a friendly game of touch football, Woolrich’s First Forks Tees are wardrobe essentials. The smooth, distressed jersey surface is boulder-washed for a relaxed, broken-in feel from day one. 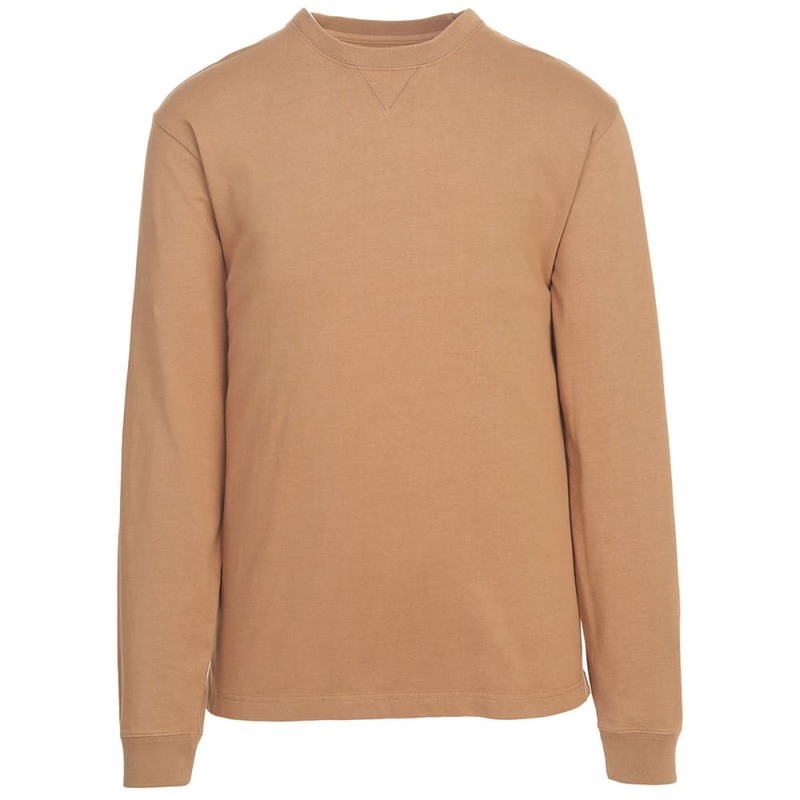 Sport these long-sleeve t-shirts alone for casual comfort or add layers for warmth and a more polished look. This product will be shipped directly from Woolrich and will leave their warehouse in 2-3 business days. Eligible for ground shipping only. 100% boulder-washed cotton, 7 oz.